In 2018, Kentucky Fish and Wildlife produced a video and article that explores the Tug River, infamously known for being the dividing line between the feuding Hatfields and McCoys. There are many other stories to be told along the tug as well, with the river flowing to the town of Matewan, known for being the site of a labor uprising that resulted in the “Matewan Massacre”. These heart-wrenching stories are only pieces of a much broader and colorful heritage, and suit this rugged yet beautiful landscape that outdoor enthusiasts crave. 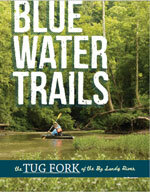 Floating Tug Fork explores outdoor activities along the storied Tug Fork River of Kentucky and West Virginia. Paddling the eastern borderlands in search of big fish and rich history – Written by Lee McClellan. 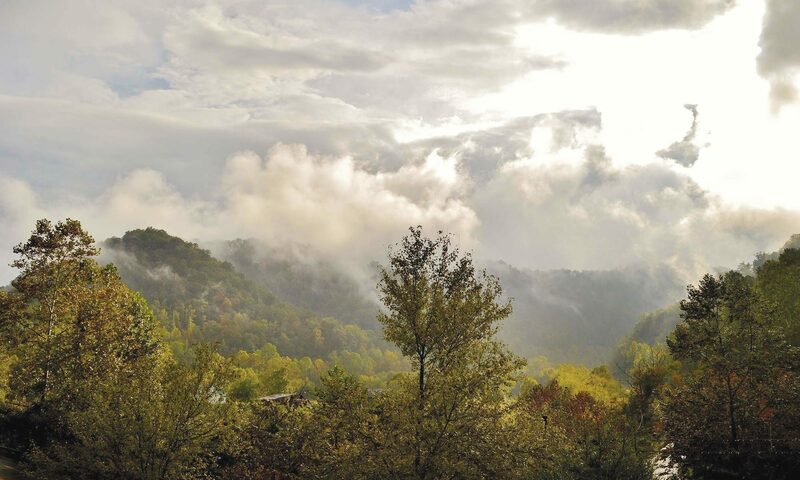 Click here to explore The Tug Fork’s rich history, and learn details on fishing & floating down the Tug Fork River.